Multi-sport use, providing a second layer of protection. Polyester/Spandex fabric provides some compression while offering protection against abrasions. 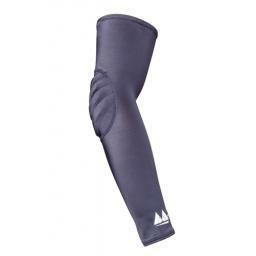 Padded elbows provide additional protection. Offering the cool look that the professionals wear today.